NAFI New York is a multi-service agency that provides programming and individualized support services to youth and families in a variety of settings across New York State. Our core services include foster care, wraparound programming and ground-breaking, evidence based services for families in their homes and communities. We take a respectful and dignified approach to all care services, with the mission of emphasizing the uniqueness of each person, their strengths and their hopes and aspirations. 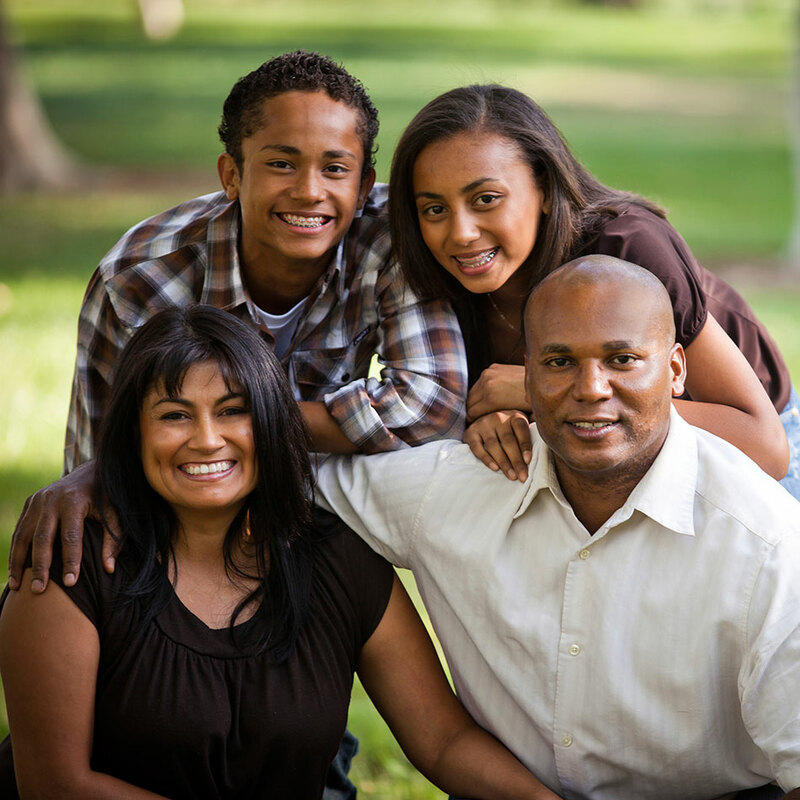 NAFI New York offers support services and in-depth training for foster families to help create life-long family ties. Together, we'll build upon the strength of your unique family and give a child a world of possibilities. Contact us to learn more about becoming a NAFI New York foster parent.